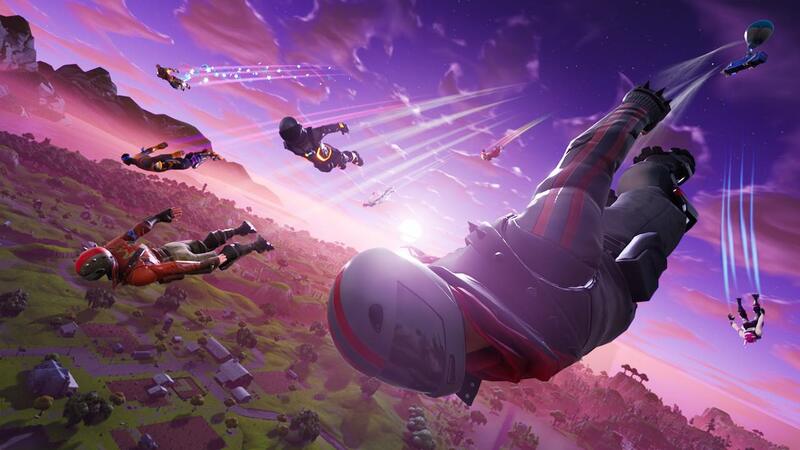 Epic Games has released a new Dev Update to talk about what is to come in update version 5.40 before it hits next week. This will introduce Storm Destruction that, in the closing phases of the game, will destroy player-built structures in the hope that it will result in more dynamic gameplay when looking to score a Victory Royale. “In 5.40 we have the new concept called Storm Damage. The basic idea is the edge of the storm will do damage to player built structures in the final phases of the game,” Fortnite Battle Royale design lead Eric Williamson explains. The Revolver will also be vaulted in an effort to keep the item pool “fresh and dynamic,” but that doesn’t necessarily mean that it’s gone forever. There is also a “new mobility item” that has been teased, while Remote Explosives will now have Epic rarity. Boogie Bombs will also start dropping in stacks of two, and you will be able to carry three Shield Potions – raised from two previously.